Jackie took some time out of his busy schedule to judge the winers for the annual "Decorate Jackie for Holloween" contest. He was very impressed at all the creative drawings that were sent in. 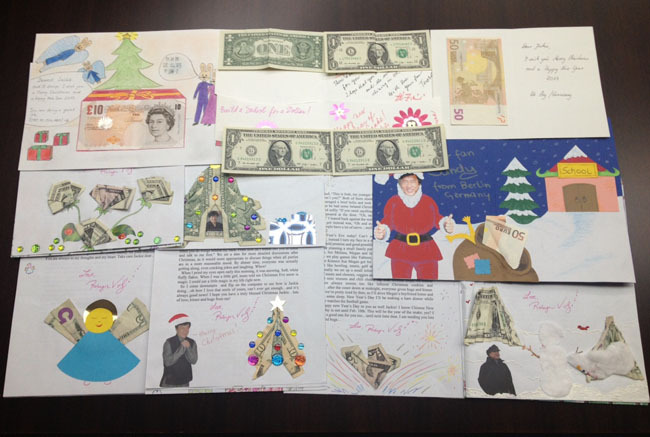 3 entries from each age group were chosen... a total of 9 winners! Prizes will be sent out to the winners very soon! Thanks to all the fans who participated in this contest! Keep your eyes posted for the next upcoming contest which will be announce soon! The "Decorate Jackie for Halloween" contest has ended! Wow! 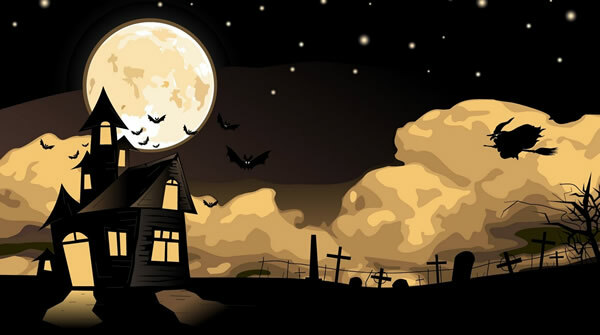 The team at JC's Kids Corner would like to say a BIG THANK YOU to everyone who have sent in Halloween drawings for the "Decorate Jackie for Halloween" contest. We've received many drawings over the past couple of days and our webmaster is slowly posting your entries on the contest page and your drawings will show up very shortly! Because the contest has been so popular this year, we'll be extending the contest till the end of this week! So it's not too late to enter if you want to! Entries will close on November 4th, 2013. Winners will be announced after Jackie picks his favourite costumes in each age group category. Entries have already started to come in for the Halloween Contest! Annual Decorate Jackie for Halloween Contest! Contest ends at midnight on October 31, 2013. Drawings will be judged by Jackie and winners will be announce soon after October 31. 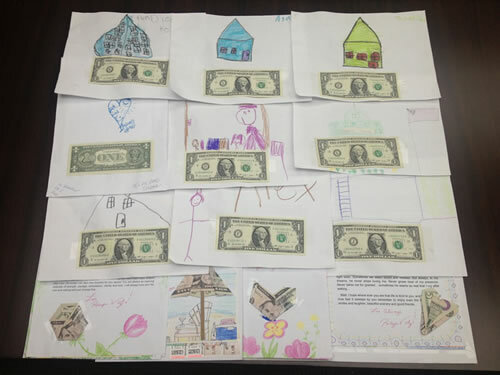 Thanks to all the fans for sending in your donations to the Build-A-School for a Dollar Project! Jackie will match every dollar you donate with another dollar, and all your donations will go towards the Build-A-School project. Over the next couple of months, the Kids Corner will be undergoing some maintenance work. So there maybe a few minor disruptions while browsing the kids corner. We hope to complete the work as soon as possible. Thank you for your understanding! La & Zy Say "Thank You" For the Birthday Wishes! La & Zy and Jackie would like to say a very big "thank you" to all the fans from all over the world for sending in your love, and appreciates your continuous support. 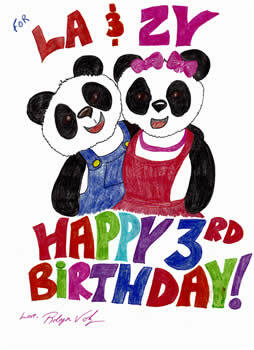 (La & Zy's email account has been deactivated so please do not send them anymore birthday greetings). 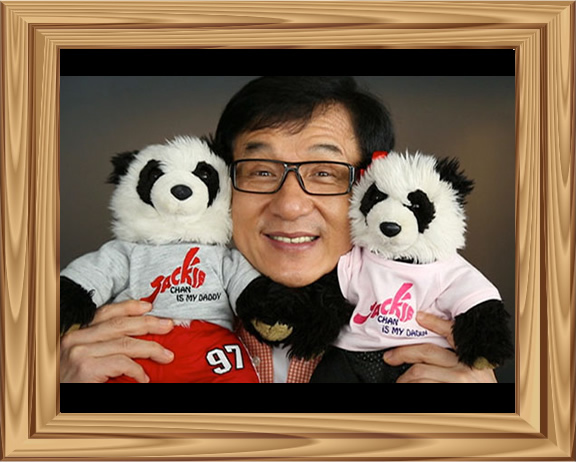 Jackie would like to say a heartfelt "thank you" to the 5 fans who created the artwork above. And as a token of his appreciation, Jackie has asked his staff to put together a small gift pack for the 5 fans and we'll send it to you soon. (A staff member will email you for your contact details). 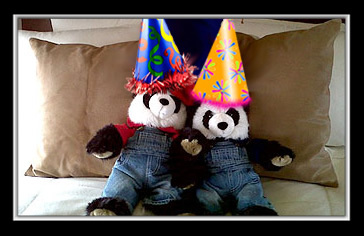 La & Zy received many many birthday wishes over the weekend! Your messages will be updated on their birthday wishes page very soon! If you wish to email La & Zy a message, click here for more details! 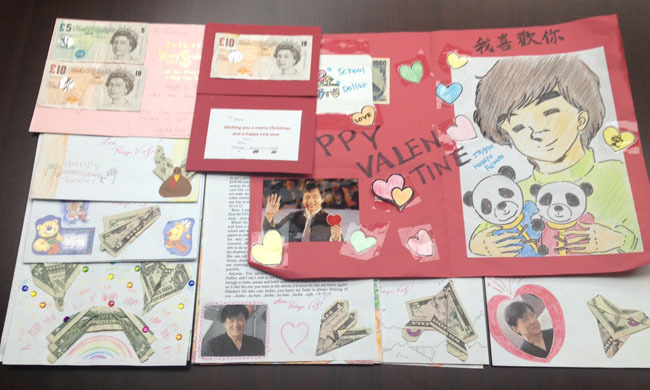 We've received donations from Jackie's fans all over the world who have sent in money in support of Jackie's Build a School for a Dollar Project. Our latest total of donations from fans is now US$59,903!!! As Jackie matches every dollar donation with another dollar, which means that Jackie is also donating US$59,903 towards Build a School for dollar, the total amount raised is US$119,806! Jackie would like to say a big "thank you" to all his fans who have kindly sent in donations for the cause. As Jackie always says, every dollar counts! Thank you for your generosity and your continuous support towards the project! Your feedback is warmly welcome!! 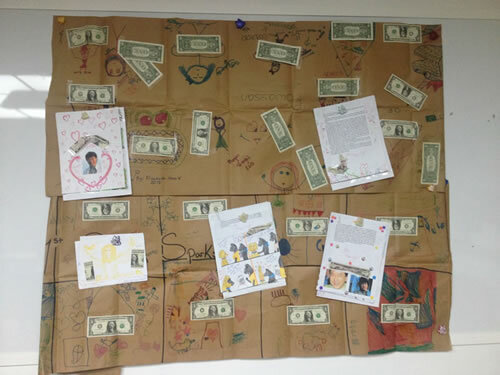 We've updated the Build a School for a Dollar total and when the US$2,028 is doubled by Jackie, there's a boost of over $4,000 dollars to our total! Thank you to everyone who continues to support Jackie's charities. To find out how to join in the support for Jackie's charity, please click here. 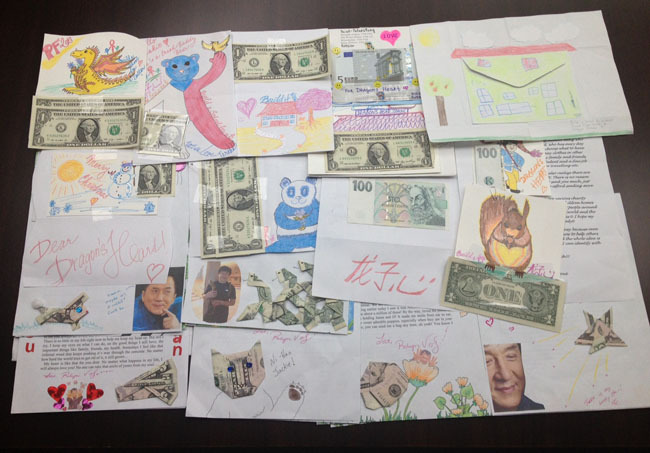 Jackie has chosen 20 names from the entries in this year's Chinese New Year contest and those 20 people will be receiving a Chinese red envelope from Jackie himself! To find out if your name was chosen, click here. 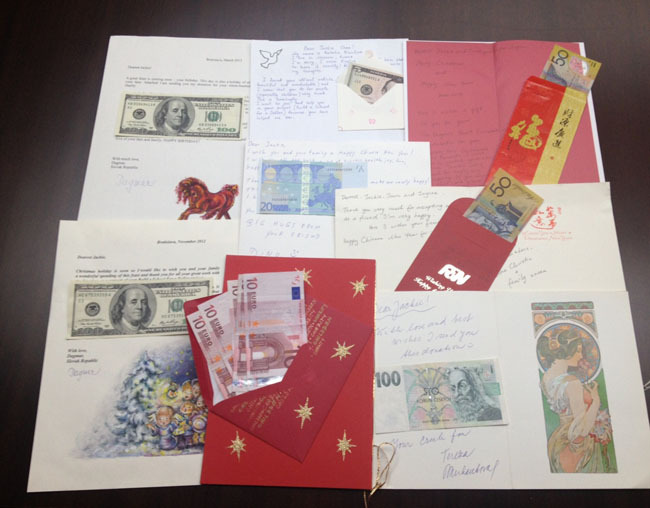 Jackie has chosen the winners for this year's Chinese New Year contest. Click on Jackie below to see who won! 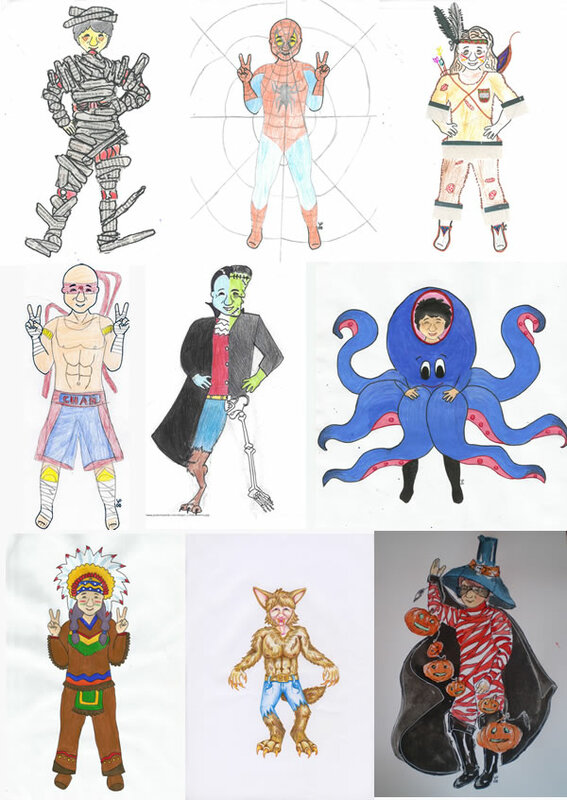 We've added several new drawings to the Chinese New Year Contest page. 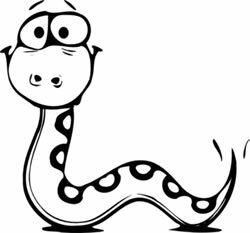 If you'd like to enter the contest, click on the snake below! Remember, only ONE entry per person. If you've sent your drawing in but you don't see it on the entries page, it means we did not receive it. 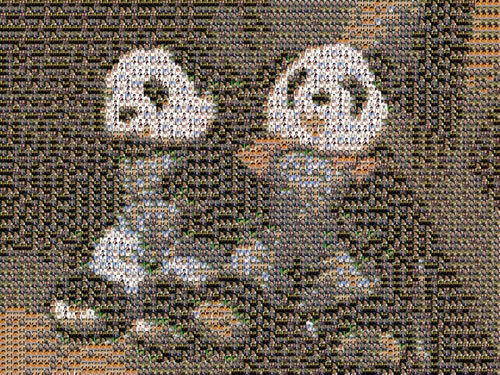 Several fans have already sent in their entries for the Chinese New Year contest (you can see them here). Please remember that only original artwork will be allowed for this contest. 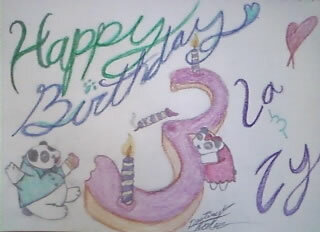 Several people have sent in Petra's New Year Coloring Project as an entry. These don't qualify! 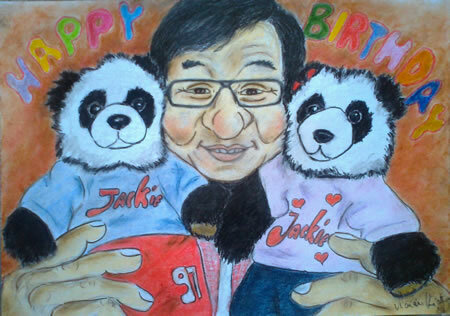 New Artwork by Jackie's Fans! 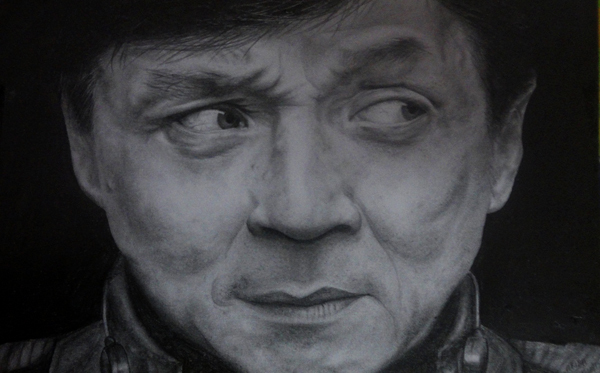 We've added several new drawings to Jackie's art gallery. 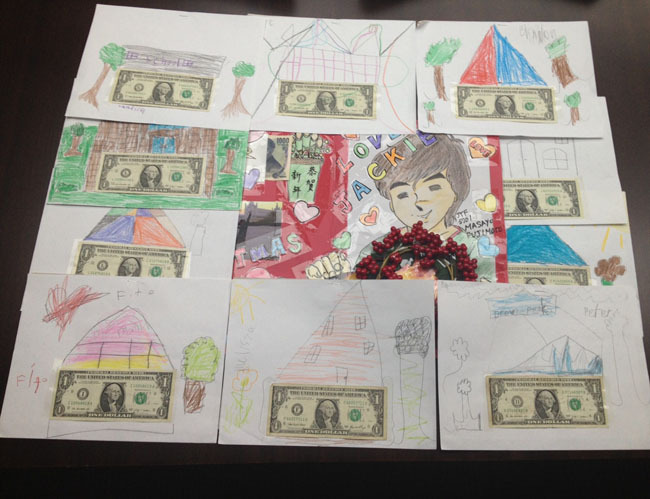 Click on Ariba's drawing below to see all the new ones! Read about Asha and Lena's surprise in St. Petersburg, Russia! Click below to see their story. 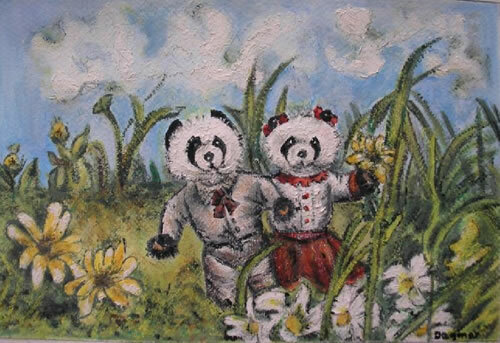 Several months before Jackie went to Build-a-Bear and created Chan La and Chan Zy, his traveling pandas, a little boy in Texas received a gift of an identical bear, which he took with him everywhere and recorded his adventures in photographs. Read all about Ethan and Mouy here! 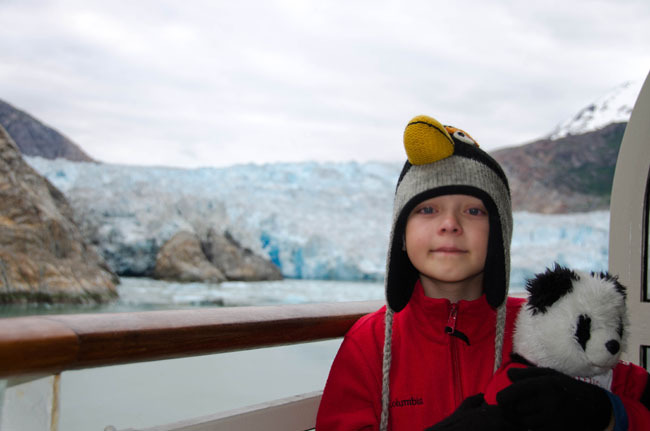 Ethan with Mouy in Alaska. a New Coloring Project and Another Contest! Jackie's Message: Friends exist all over the world; we are all neighbors from the ends of the earth. Happy New Year! All the best for 2013! Thank you to Petra for sending us another wonderful coloring project for the Chinese New Year of the Snake. Click on the picture to download a printable black and white version that you can color! 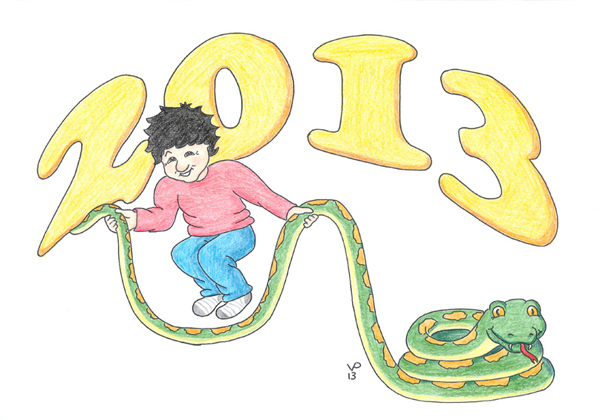 To celebrate the Year of the Snake, we are having another terrific contest. Click the snake below to find out all the information. Don't forget to enter because Jackie will be judging the contest. Remember, only ONE entry per person!